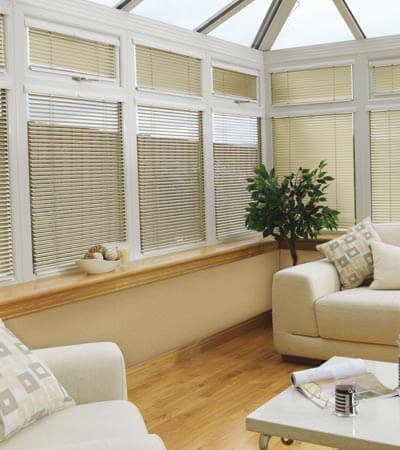 Modern adjustable ‘Senses’ chainless tensioned systems allowing you to set the rise speed and stop points. 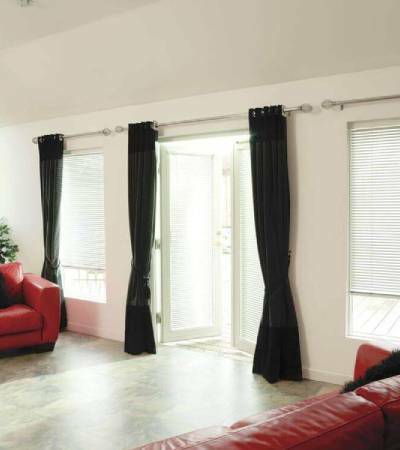 Fabric covered fascia’s / pelmets are also available. 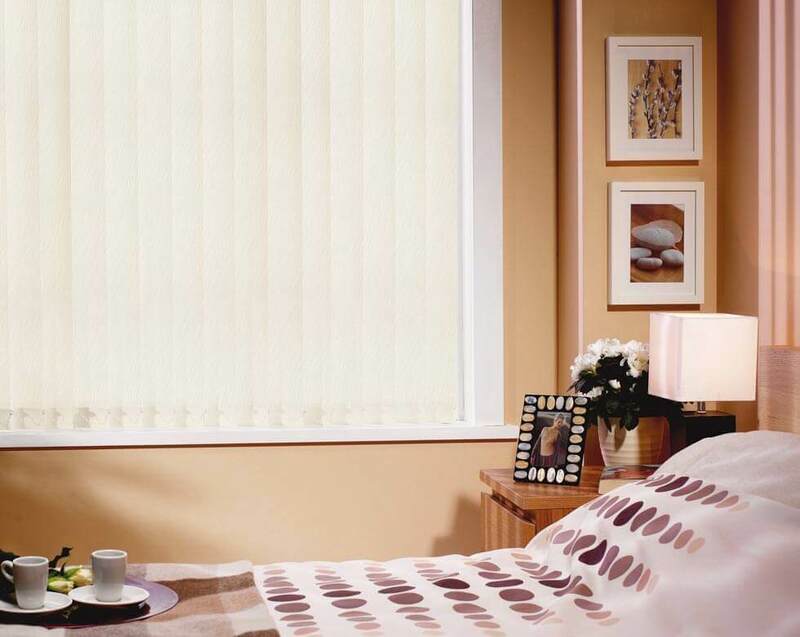 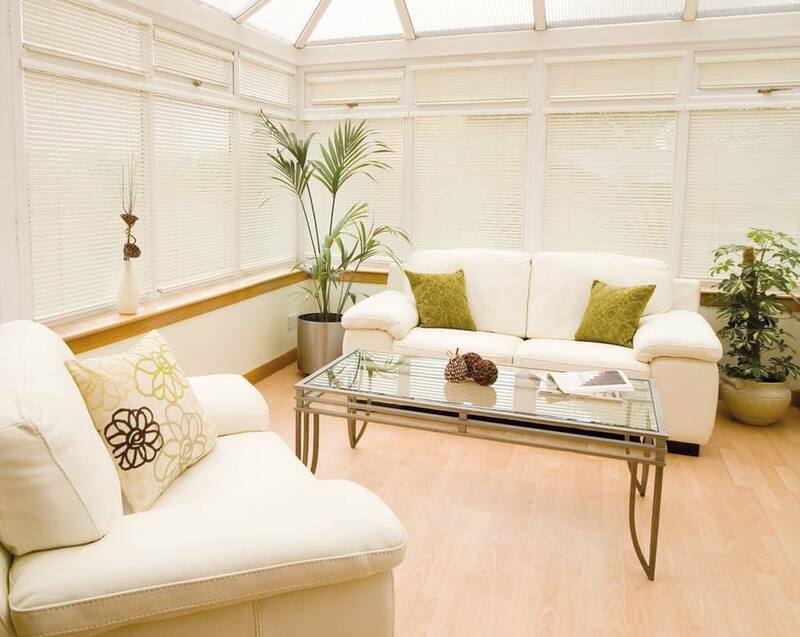 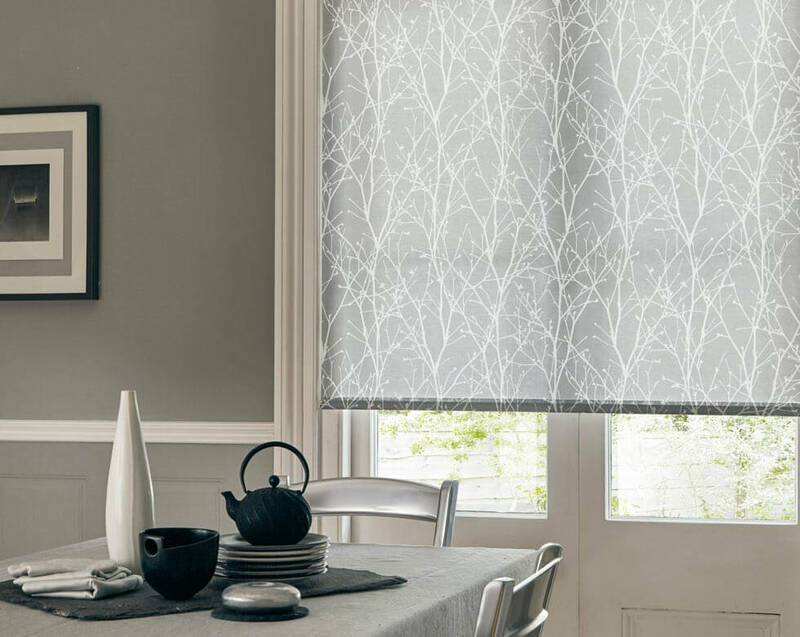 Roller blinds are the great visually impaired for the home and appropriate for truly all rooms. 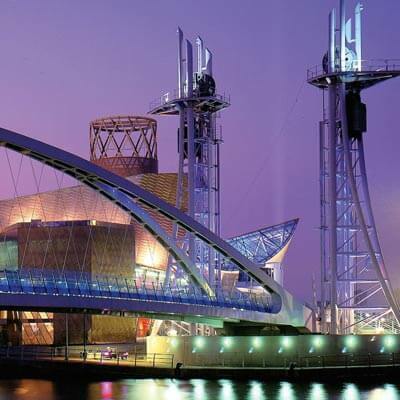 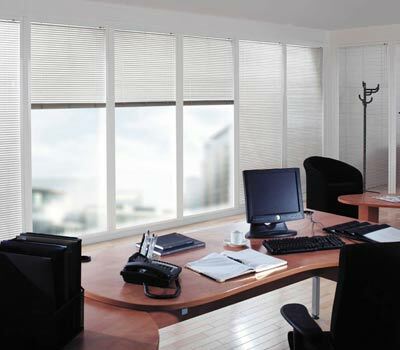 They are exceedingly useful, simple to work and accessible in actually many different styles. 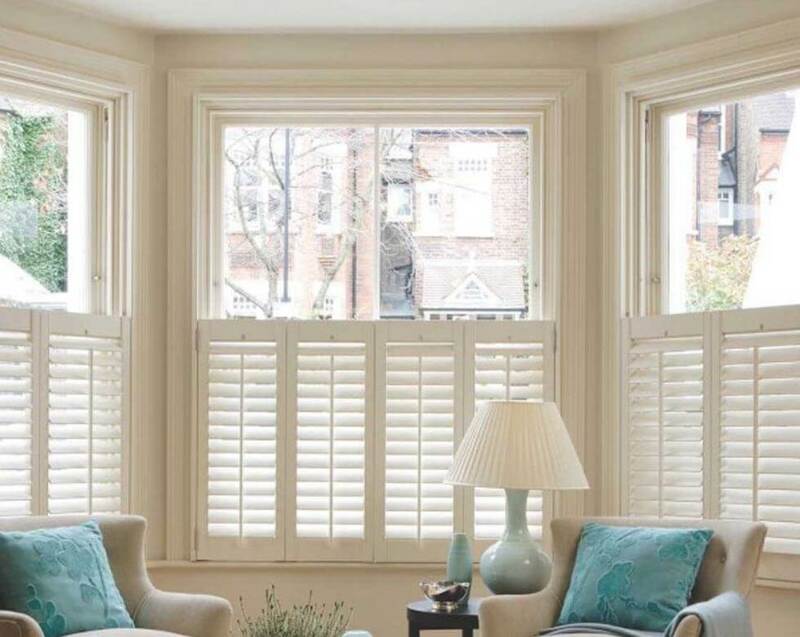 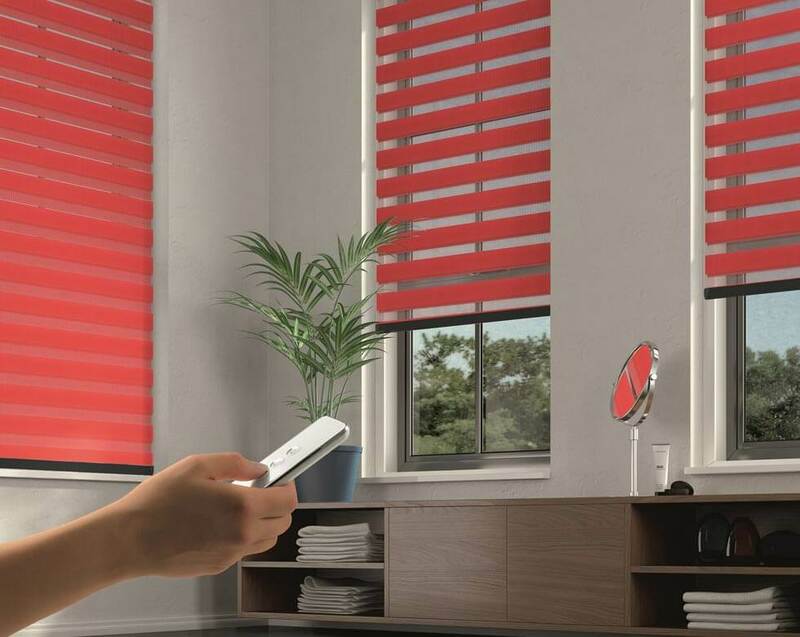 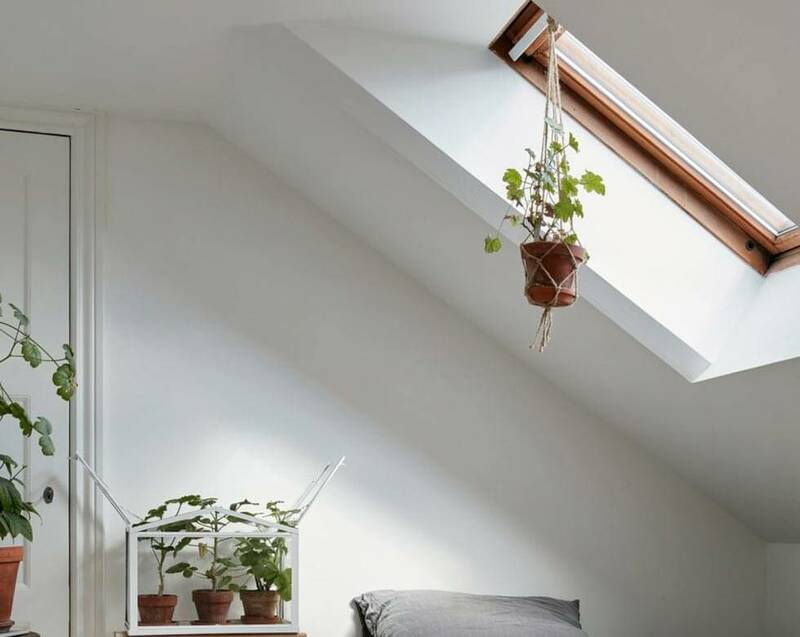 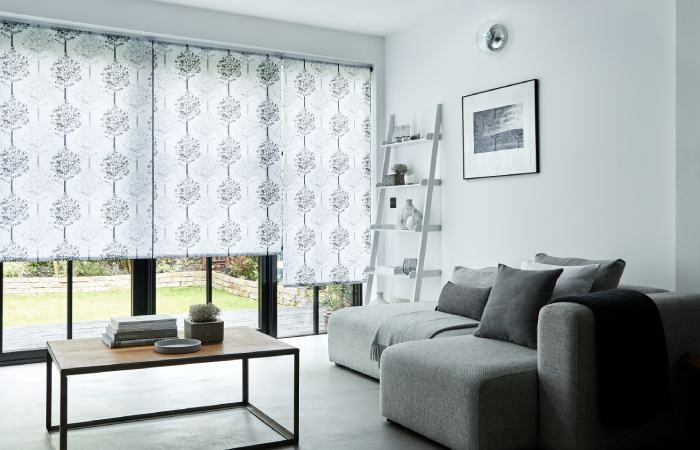 Regardless of whether it be a contemporary print you require or a Blackout Blind for the room or a water safe Roller Blinds for the restroom – there will absolutely be a Roller that satisfies your prerequisites. 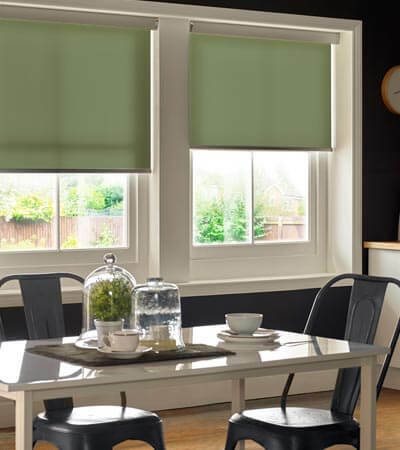 Light is, obviously, another advantage of roller blinds, since when they are raised, most extreme daylight can enter. 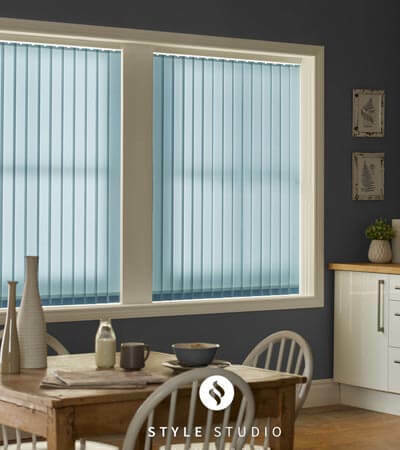 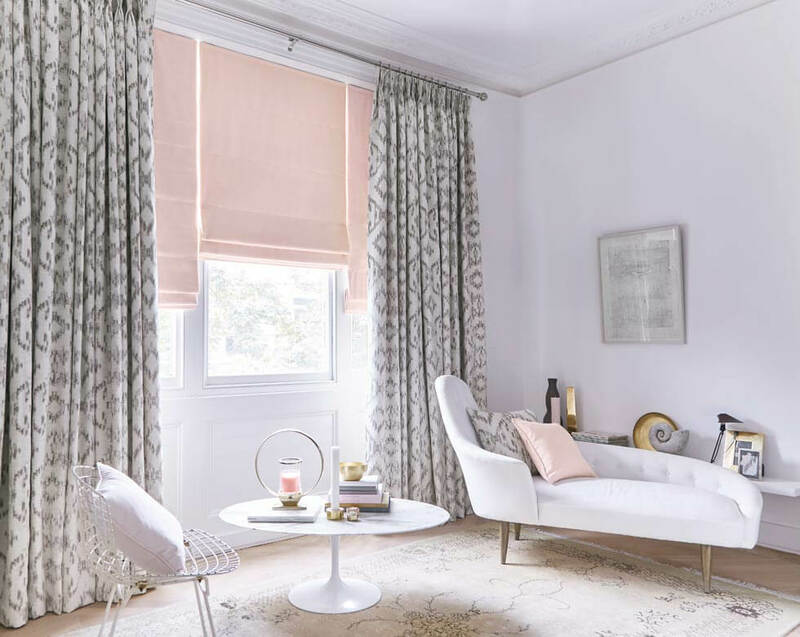 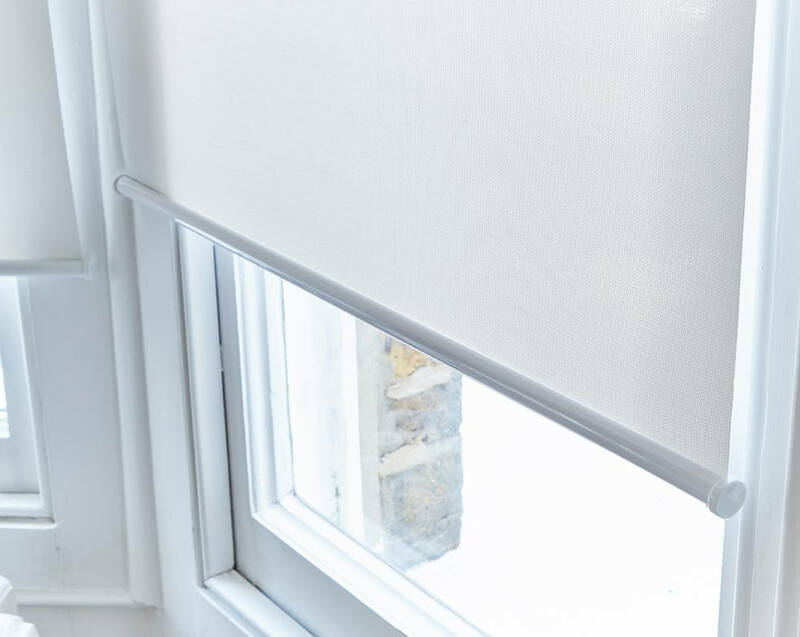 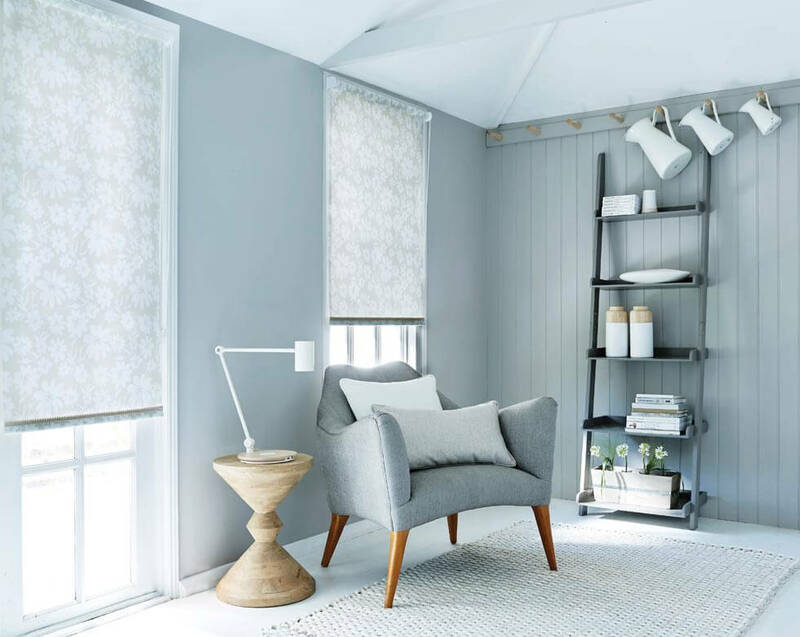 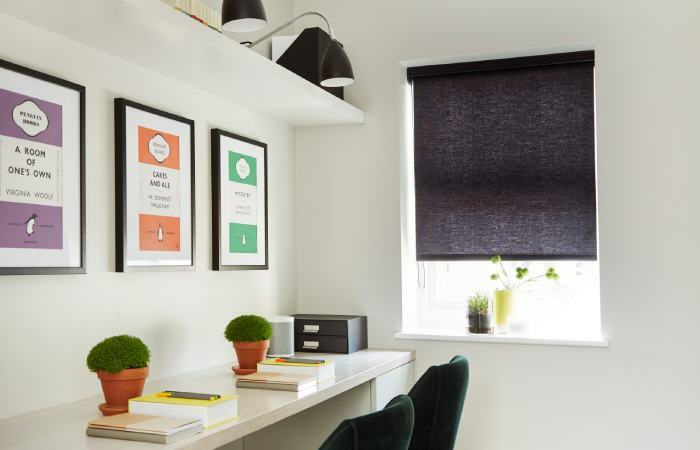 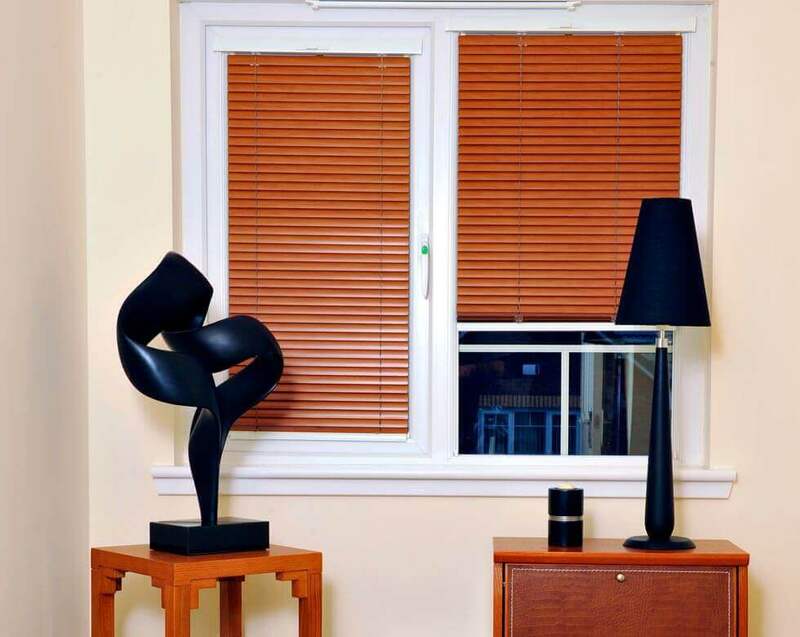 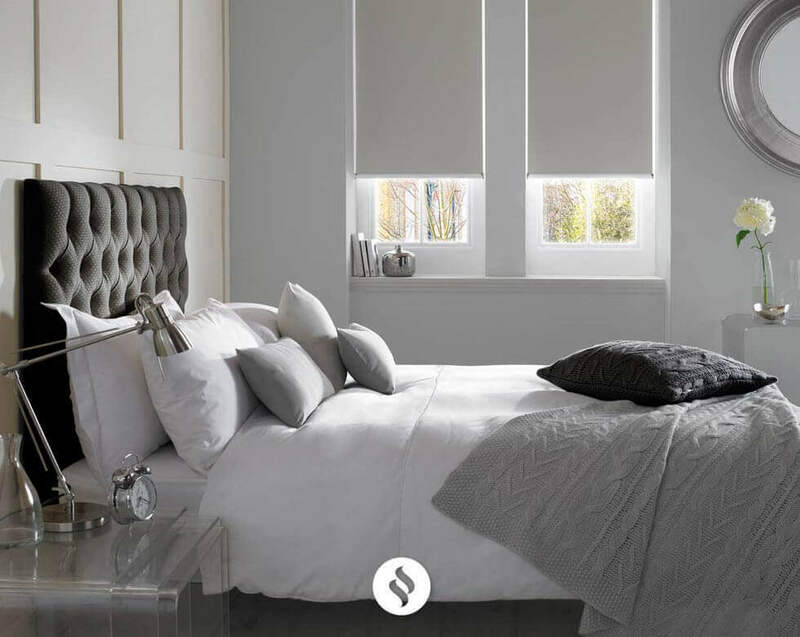 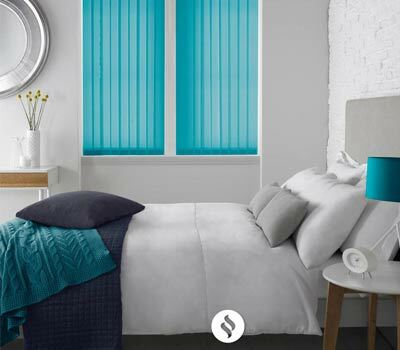 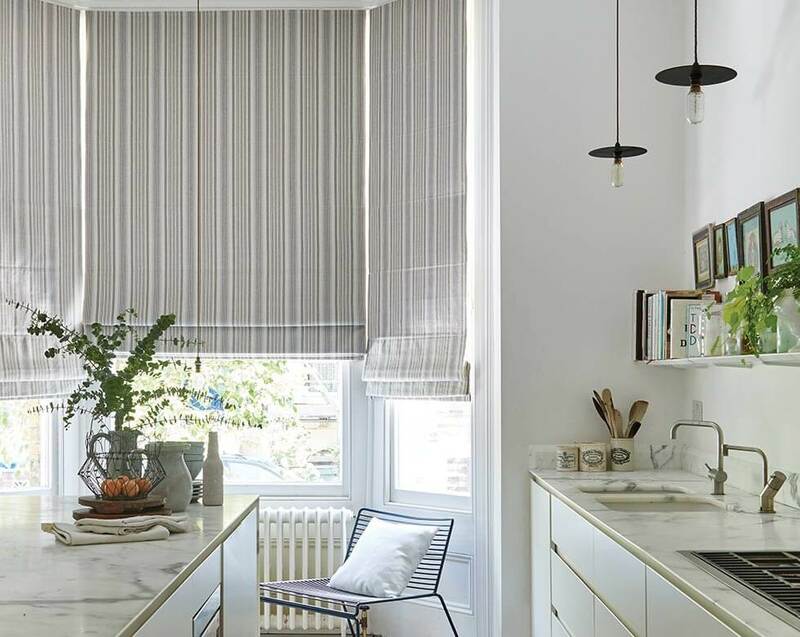 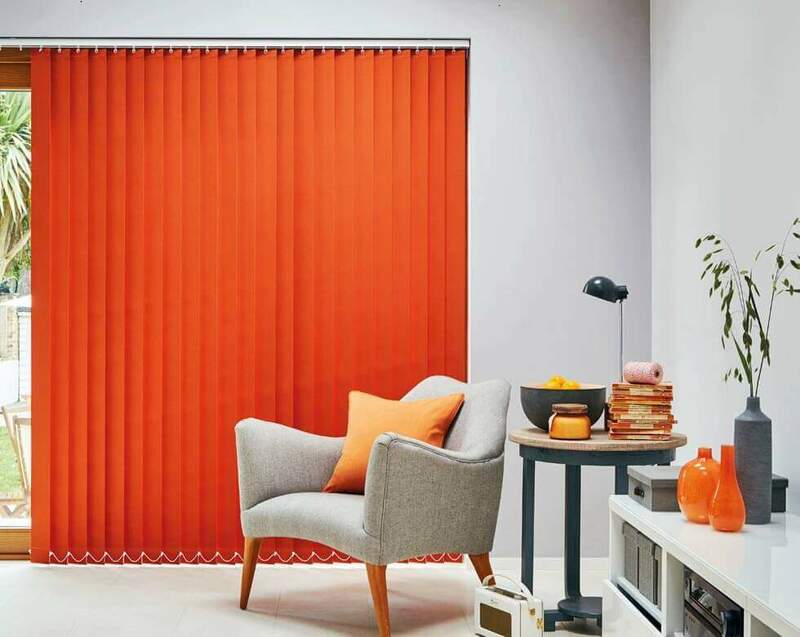 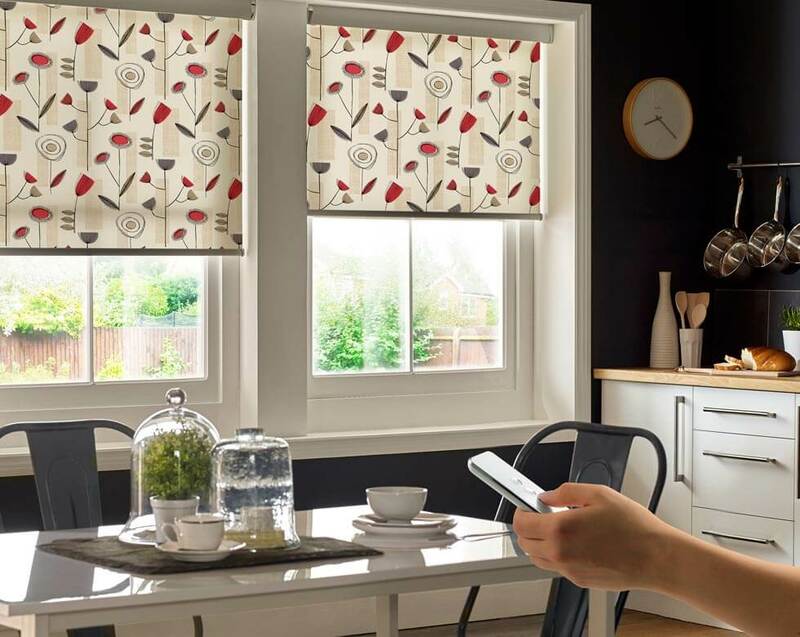 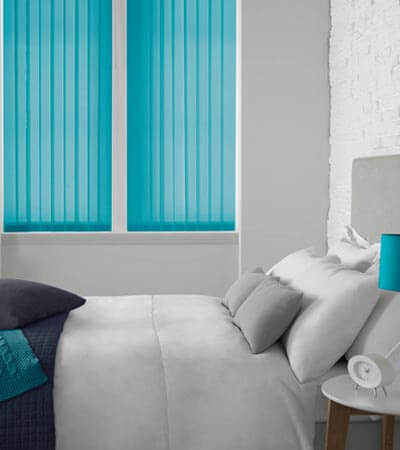 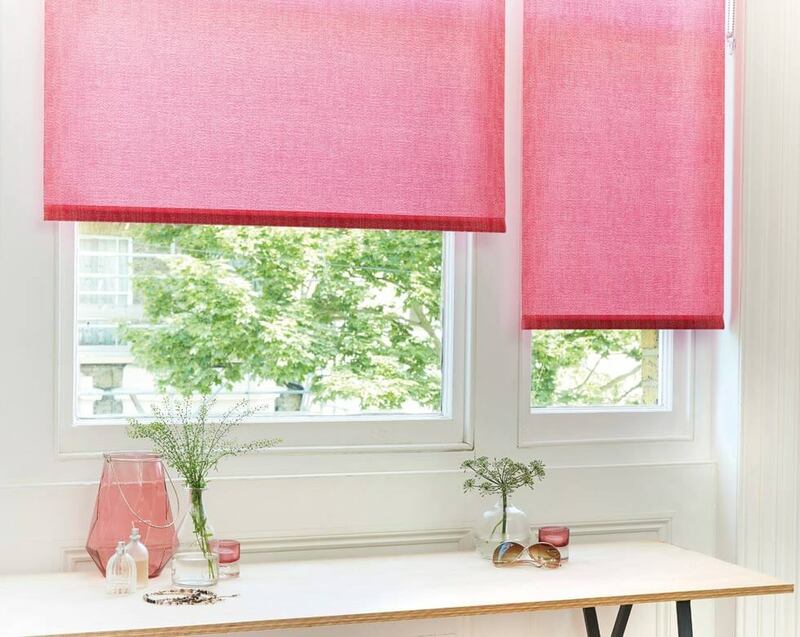 Blackout roller blinds are available from Comfort Blinds in a variety of colours and styles, including patterned roller blinds, thermal blackout blinds for light reduction and extra warmth. 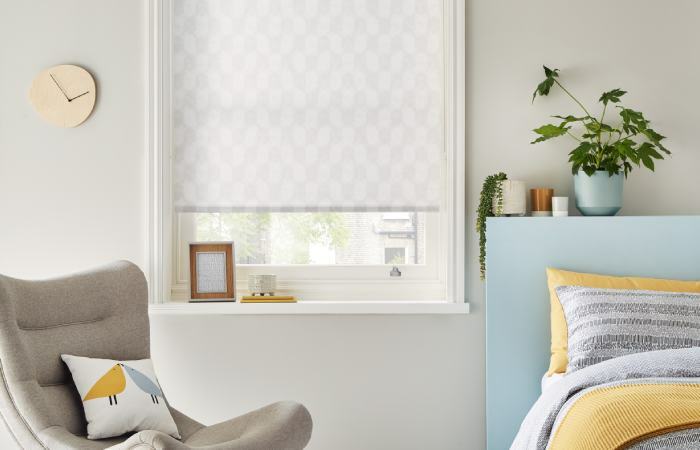 Comfort Blinds’s wide variety of printed and patterned roller blinds come in vibrant and plain shades, so you can find the ideal roller blinds for your room. 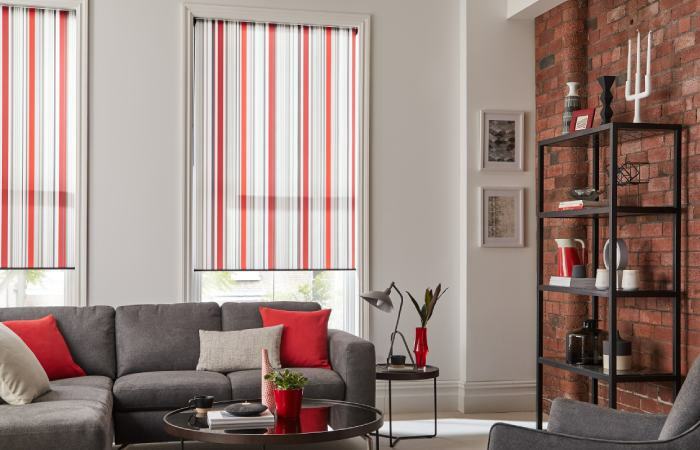 Our range of striped roller blinds is very popular. 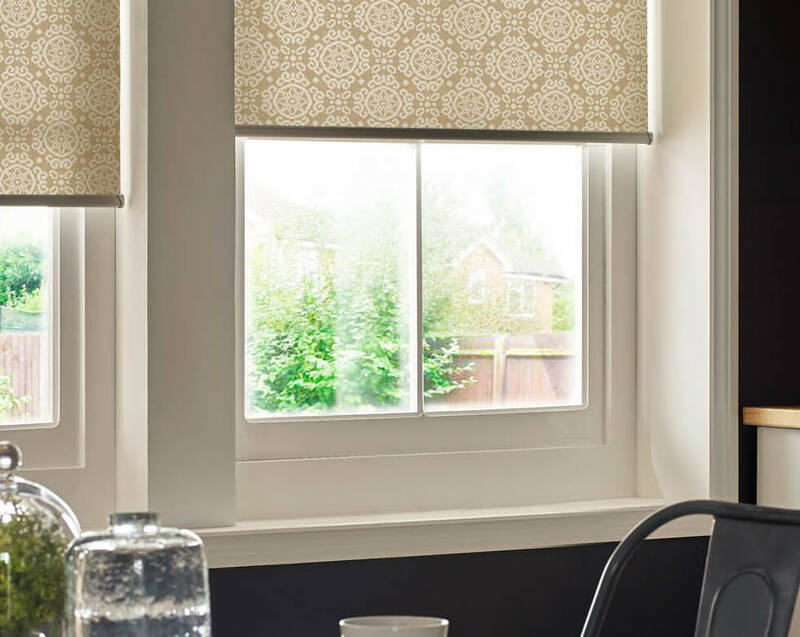 Waterproof roller blinds are ideal for bathrooms and kitchens. 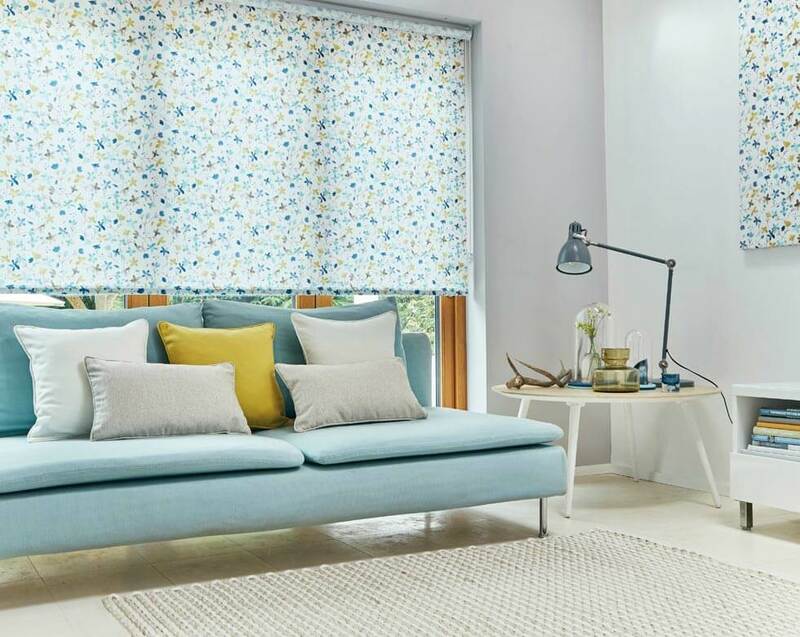 We supply moisture resistant roller blinds in a range of colours and styles, so you can add understated elegance or a vibrant finish to your home. 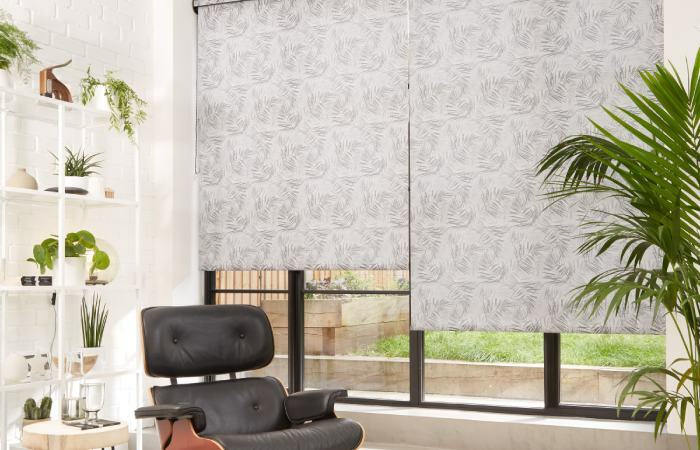 Thermal roller blinds are for rooms that need extra cosiness and warmth. 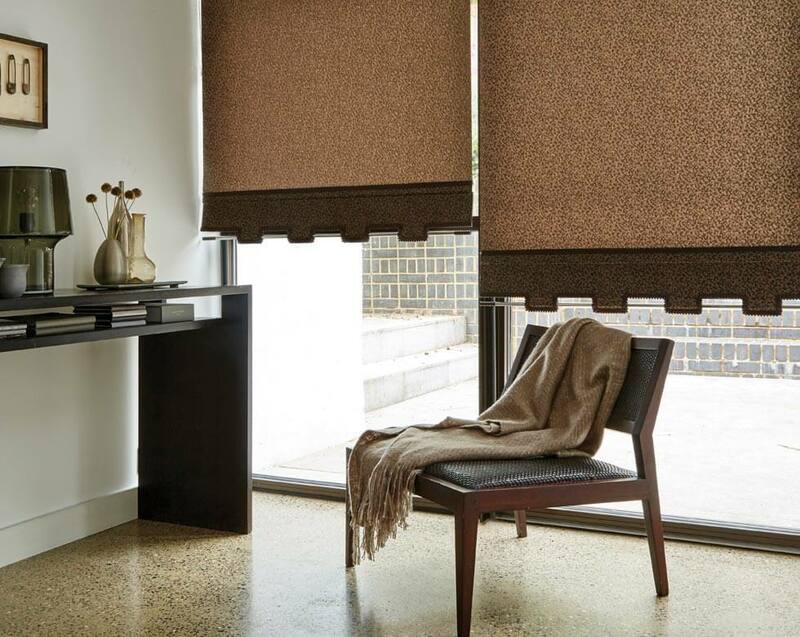 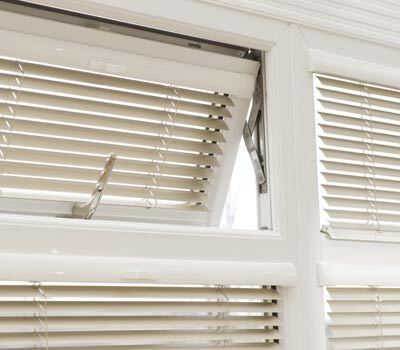 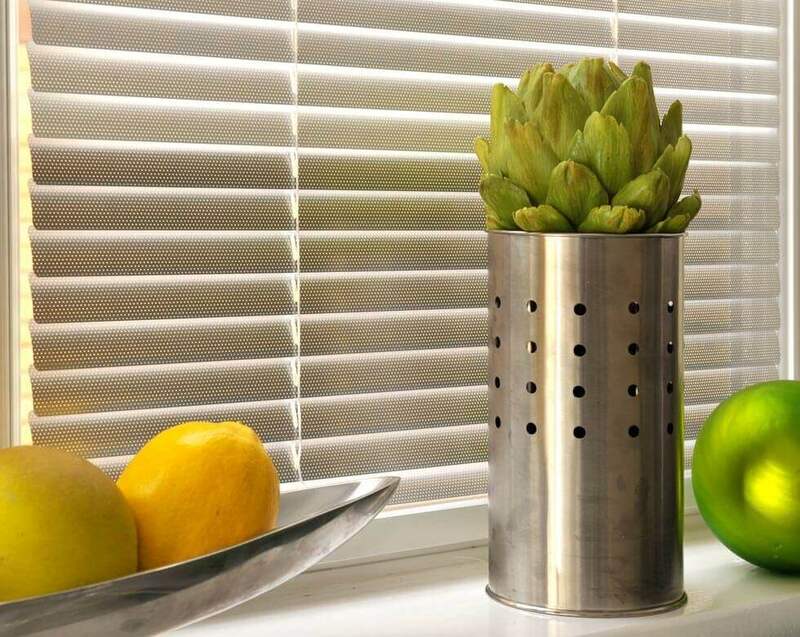 Thermal roller blinds have been designed to keep in more heat, which also makes them an environment friendly option. 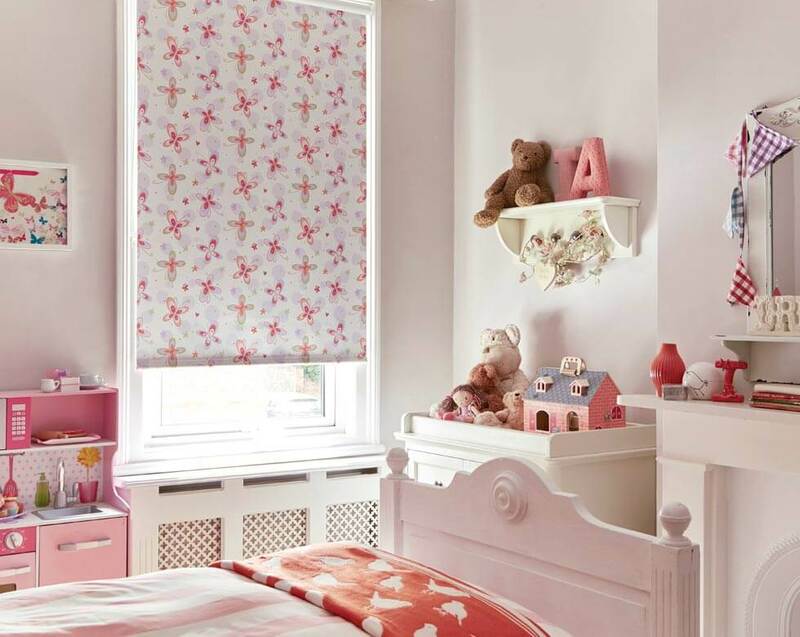 We provide an extensive range of made to measure roller blinds. 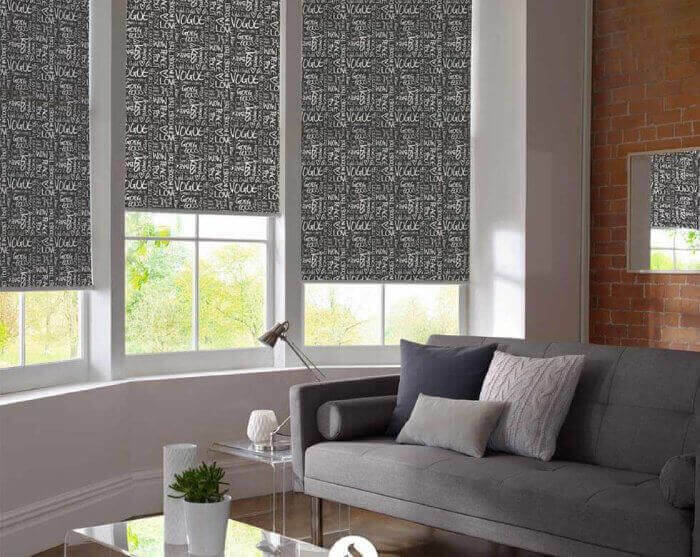 we have the widest veriety of versatile roller blinds and delightful solutions, with the proper resolution for each window and interior style.